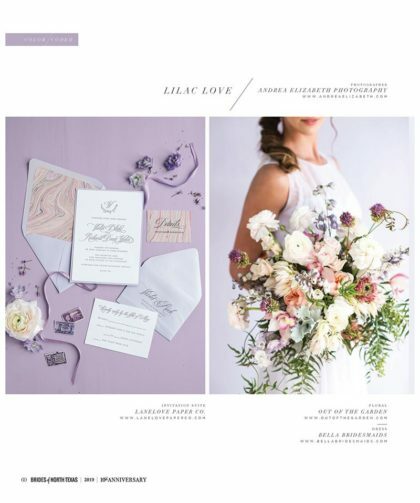 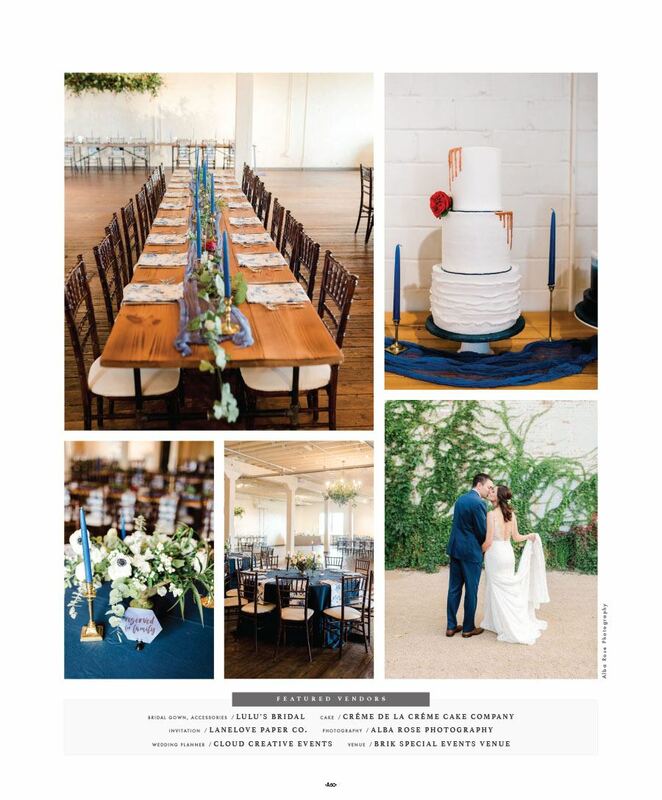 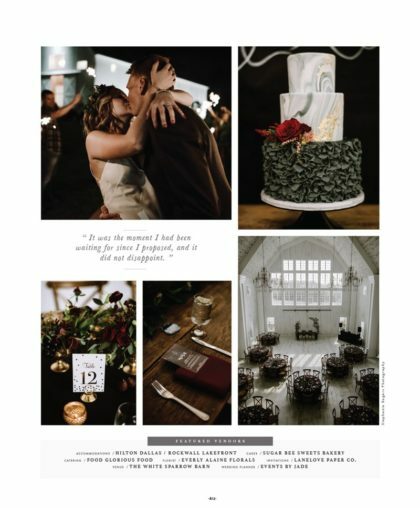 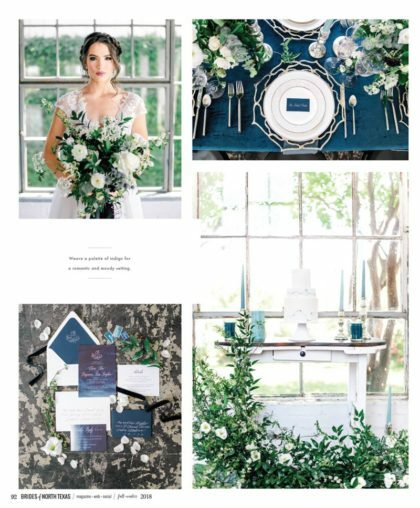 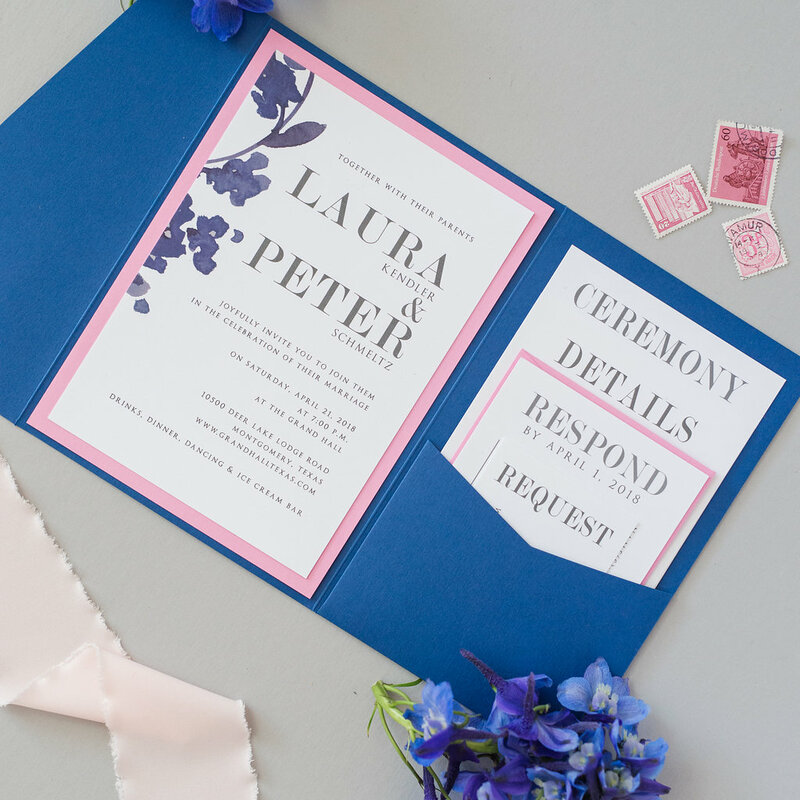 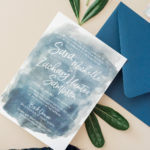 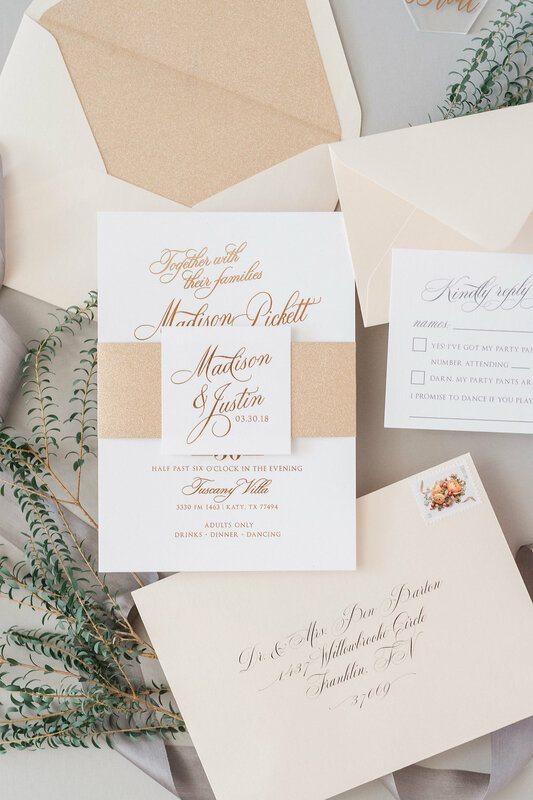 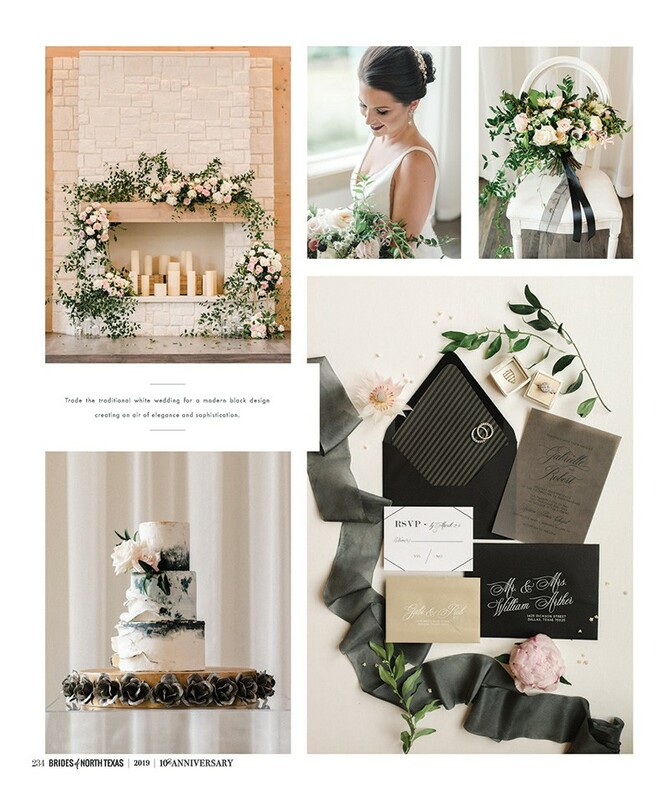 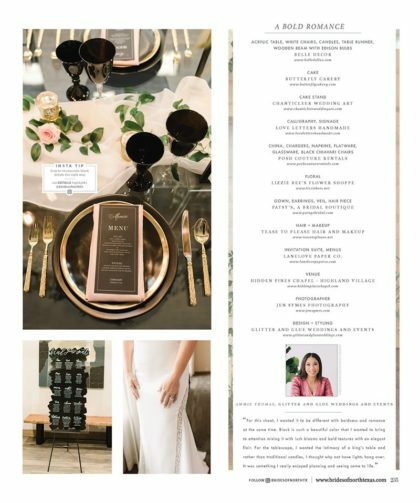 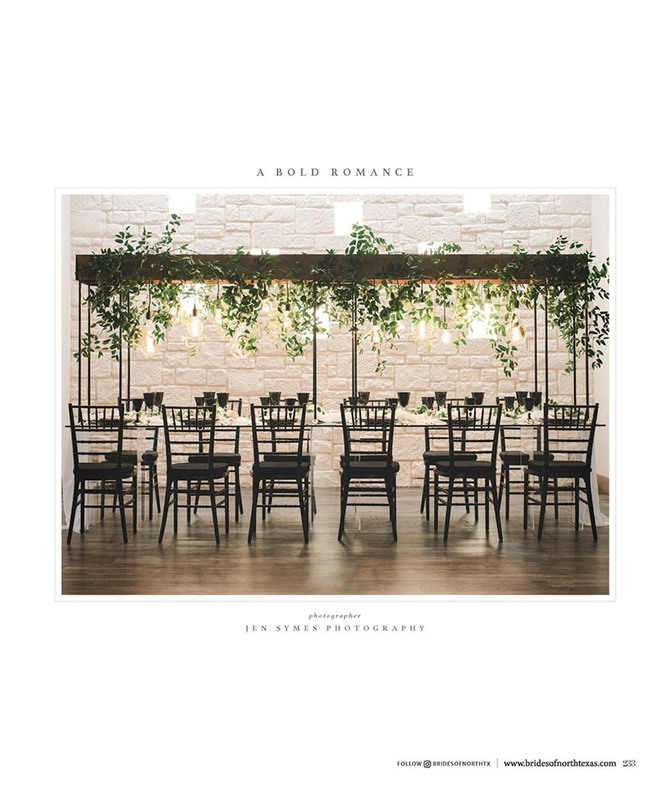 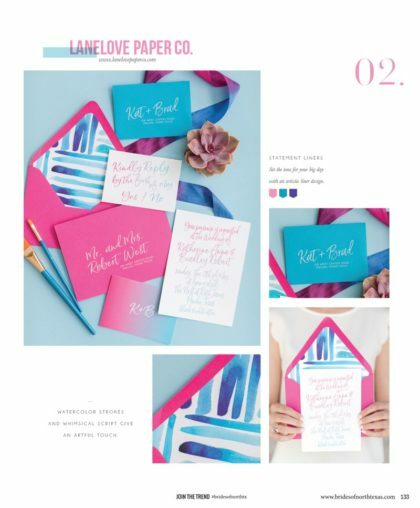 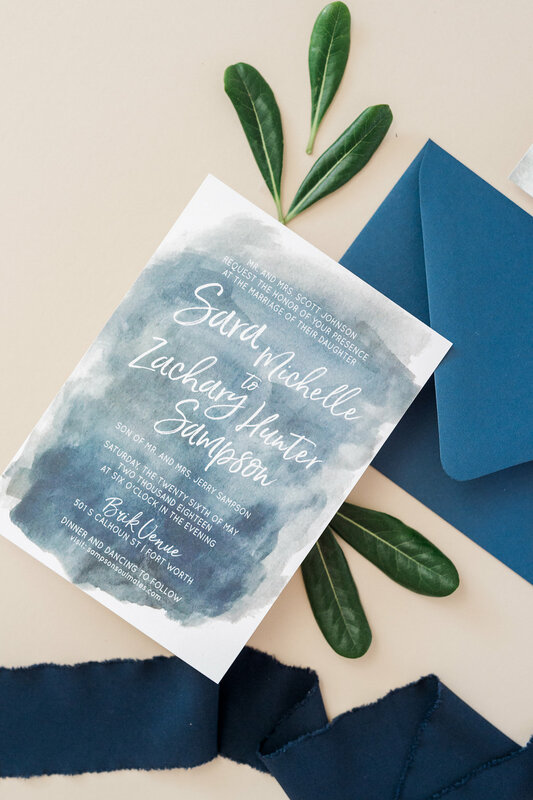 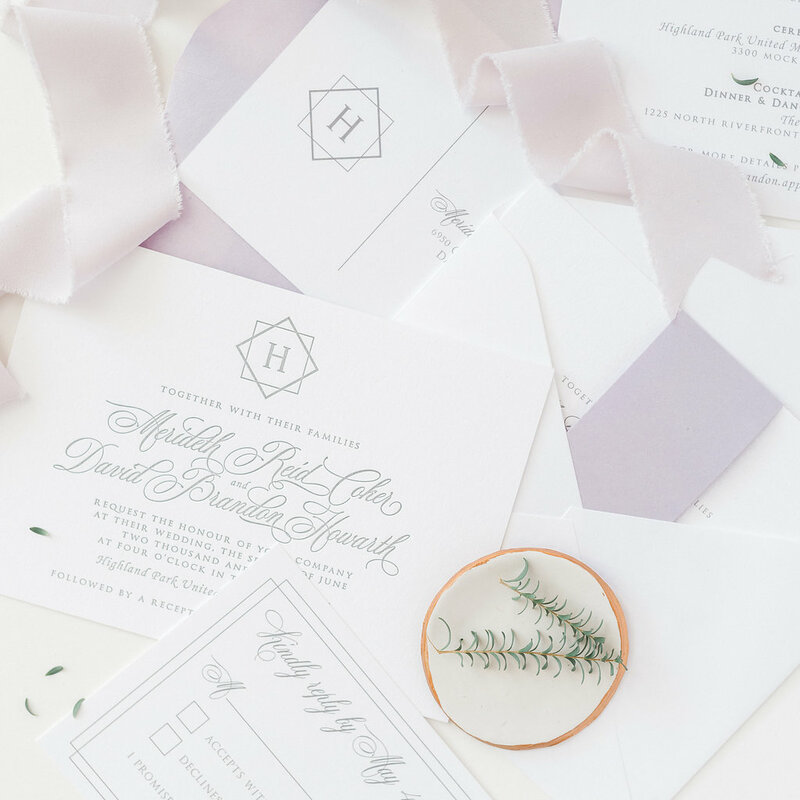 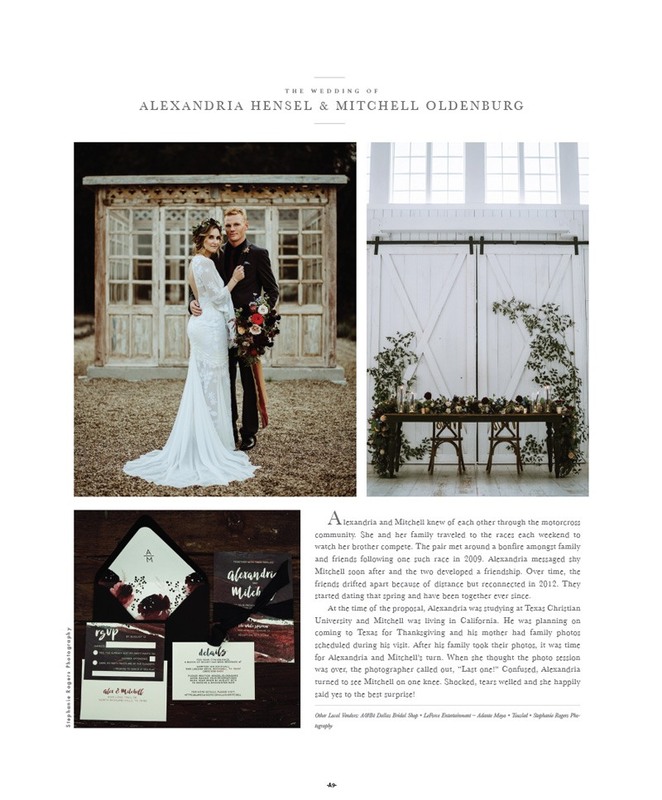 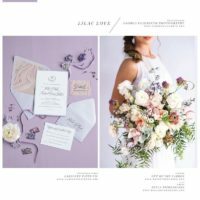 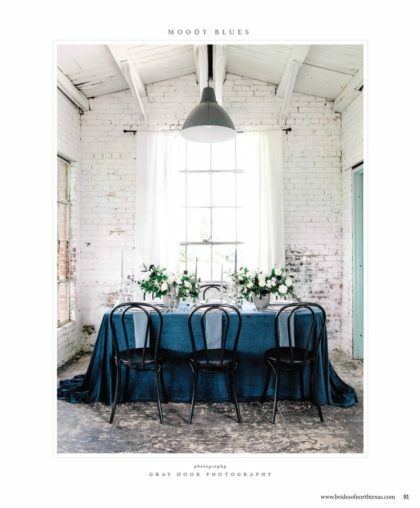 LaneLove Paper Co. is a Design + Letterpress Print company that focuses on beautiful paper + print quality to set the tone for your wedding. 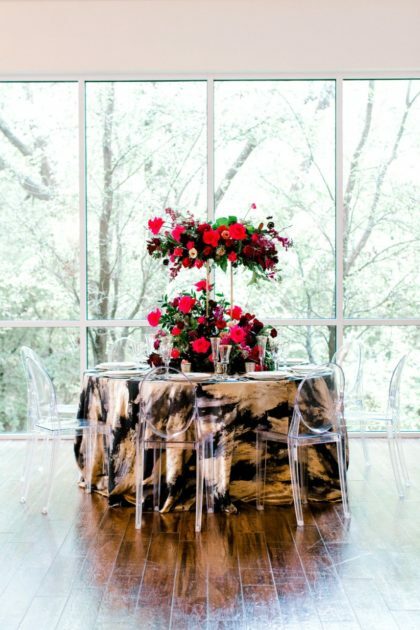 We create Polished designs for the modern and sophisticated Bride. 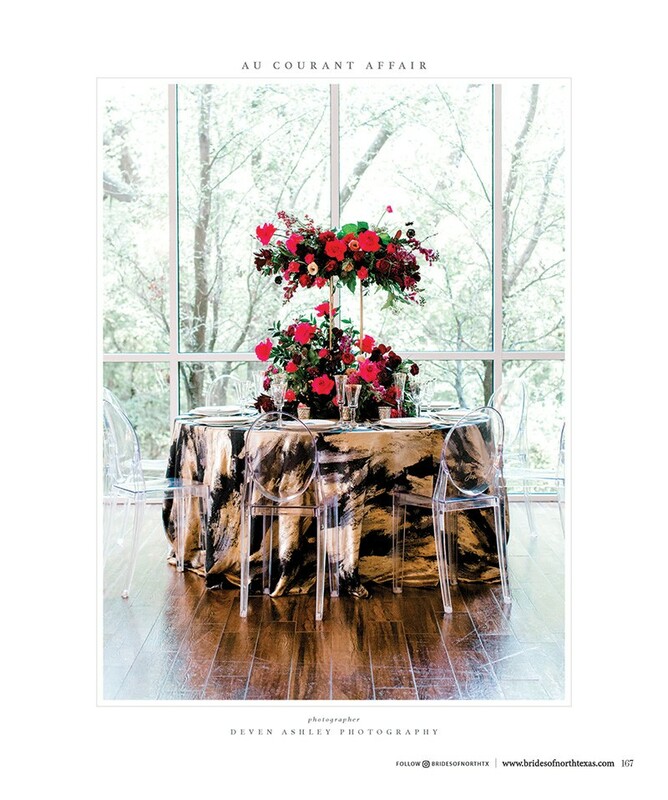 Offering semi-custom suites that can be chosen from our book/website, as well as, completely custom design. 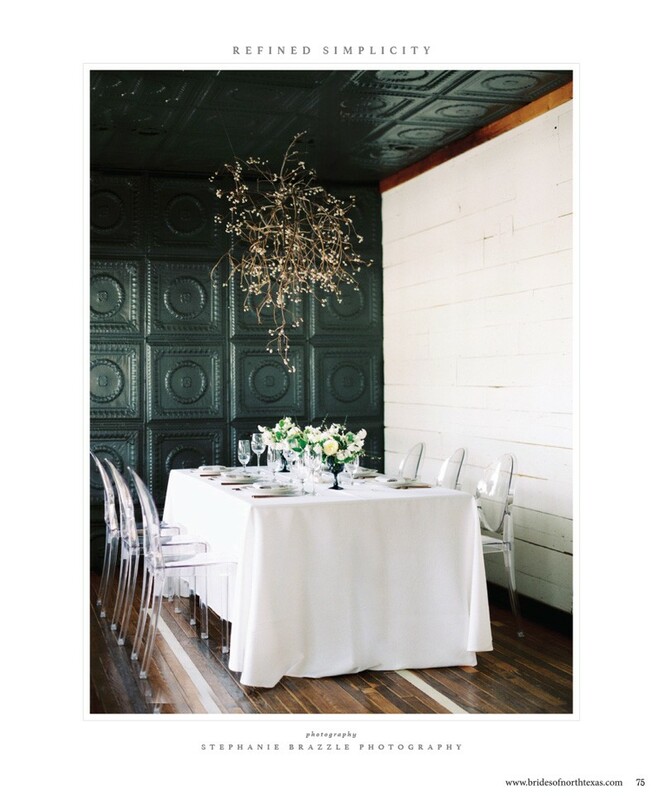 We enjoy working with clients who love our design style and value tangible goods. 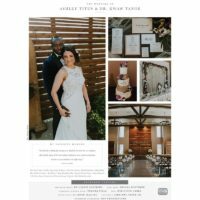 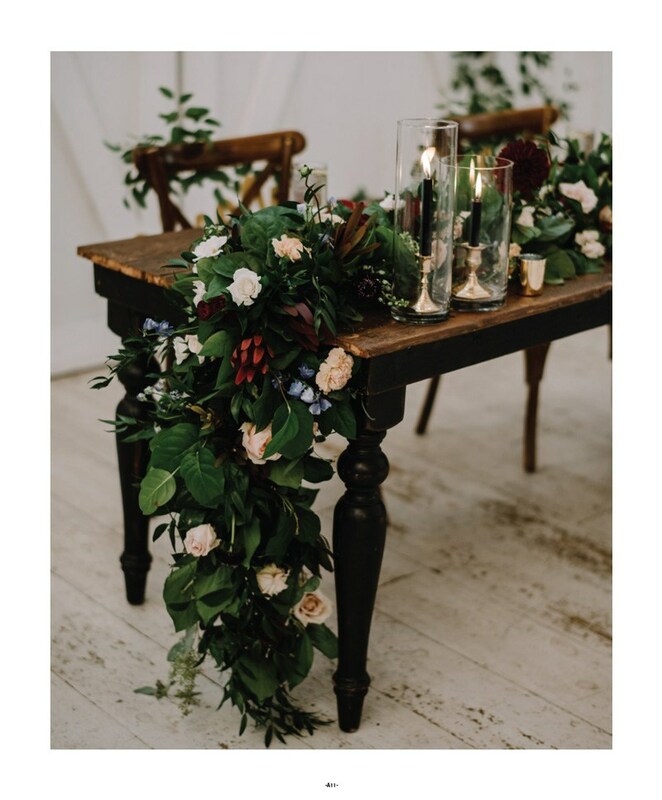 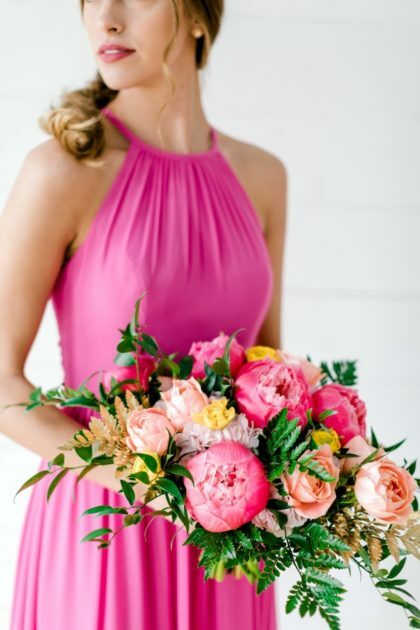 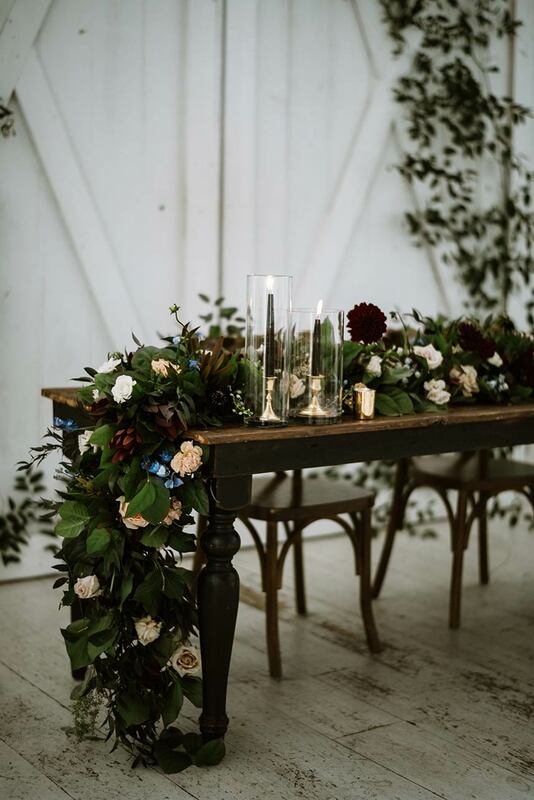 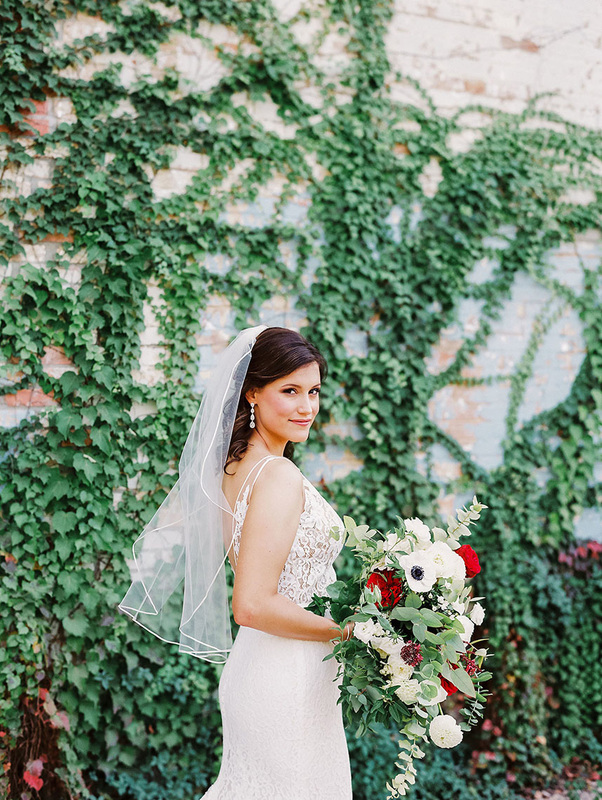 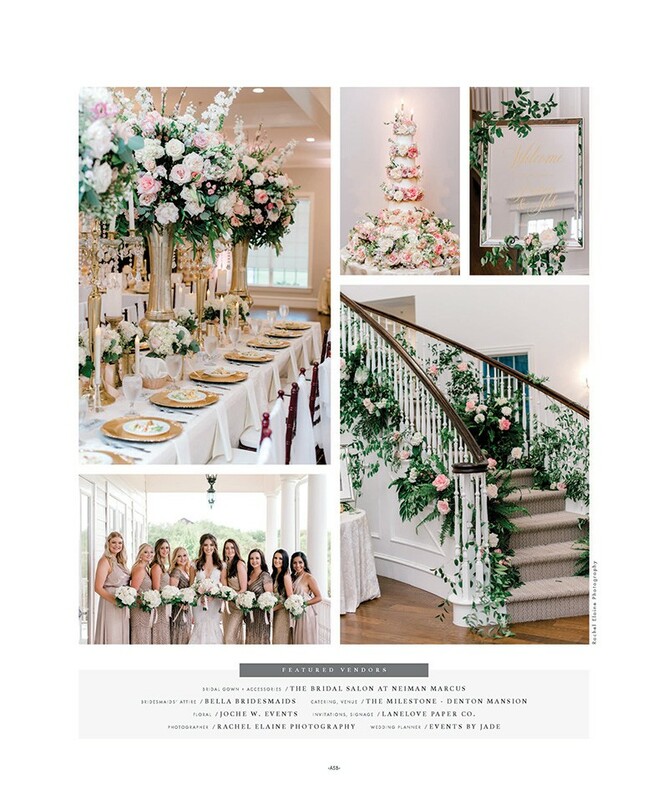 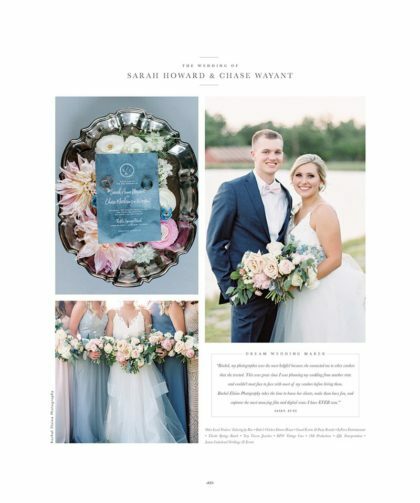 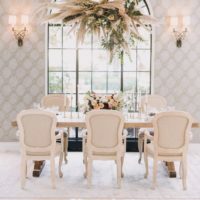 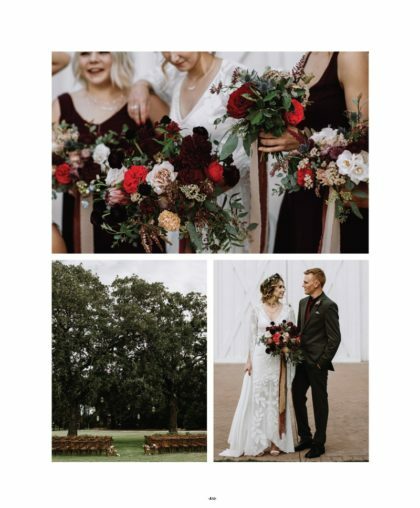 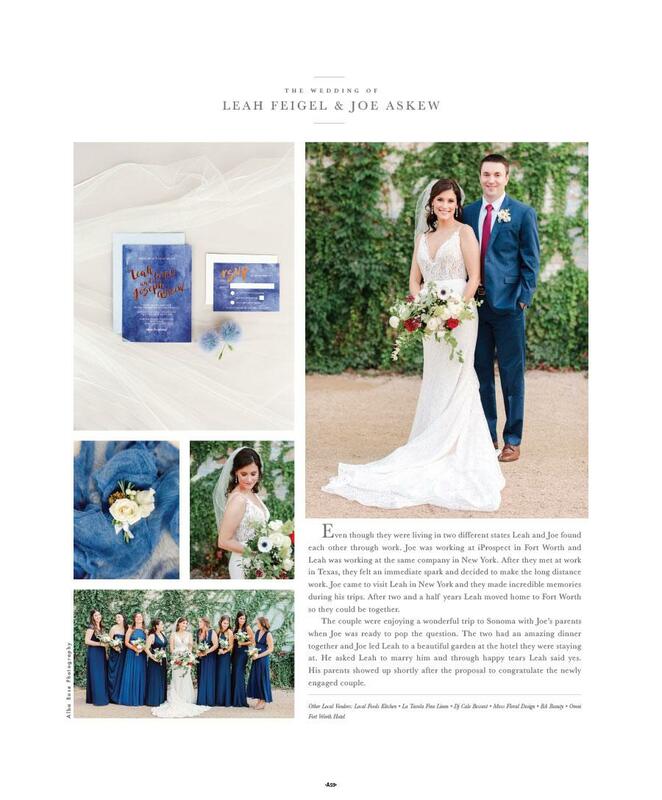 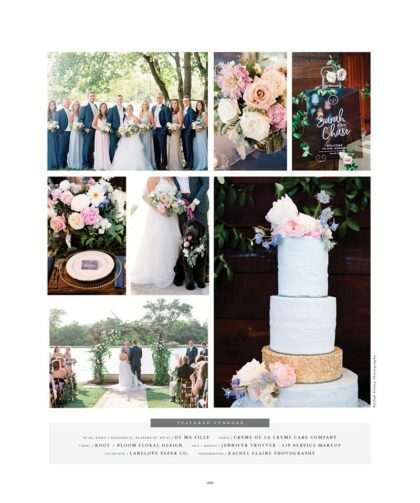 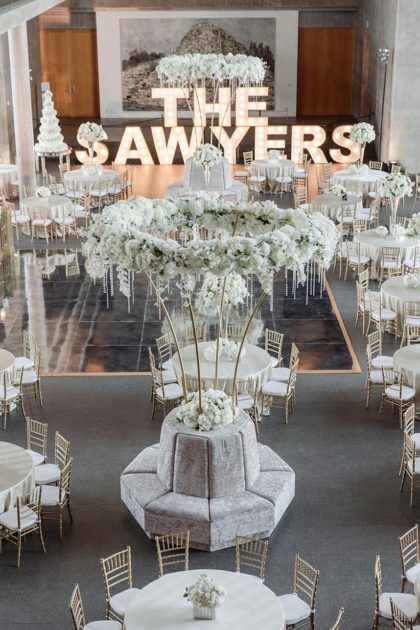 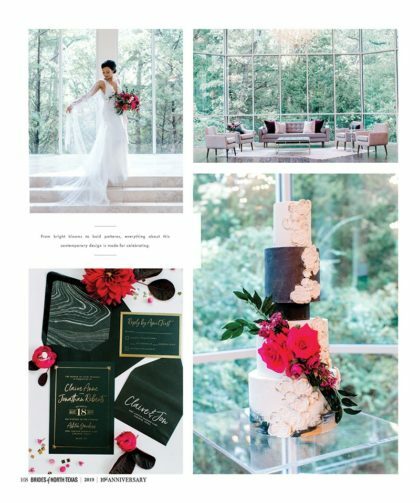 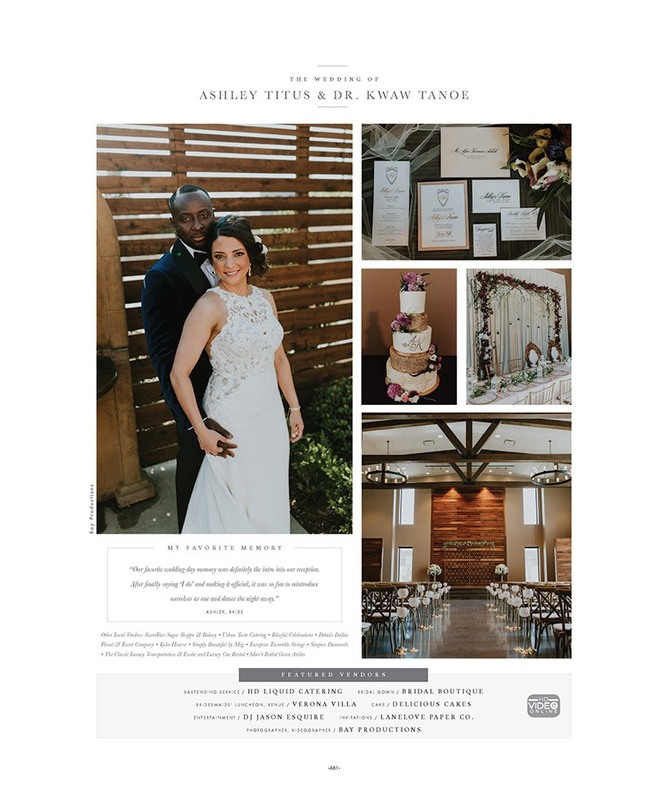 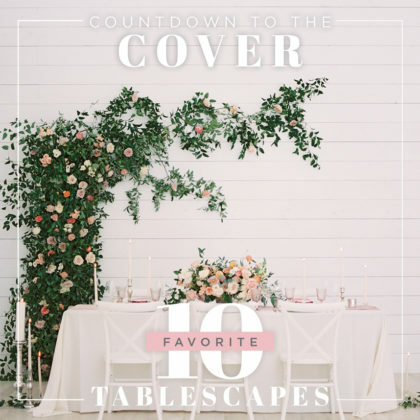 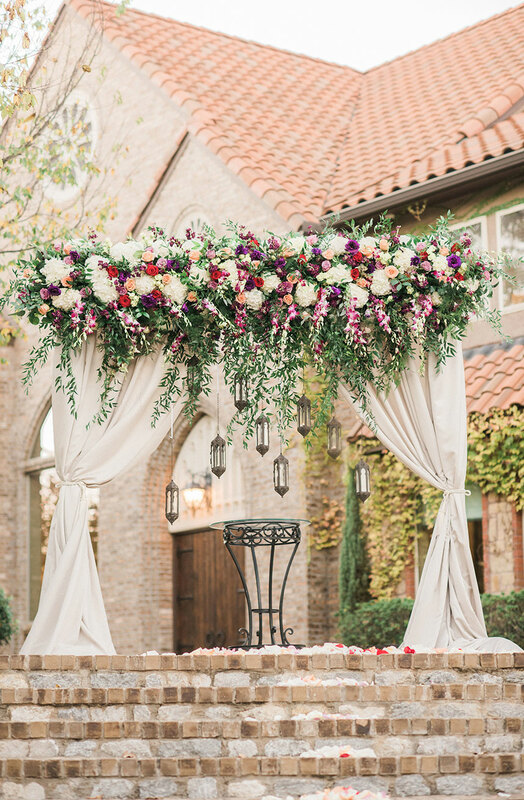 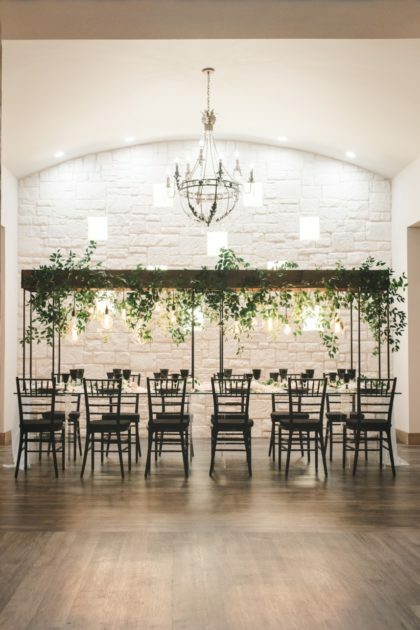 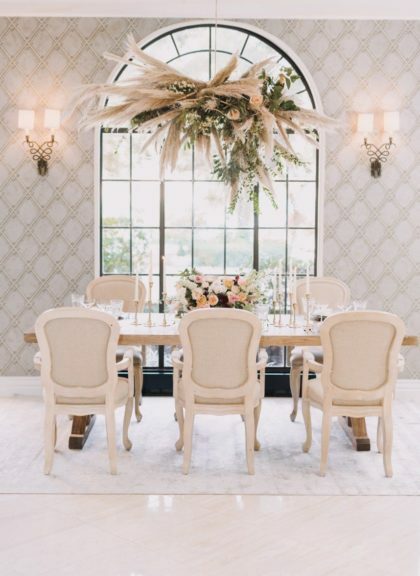 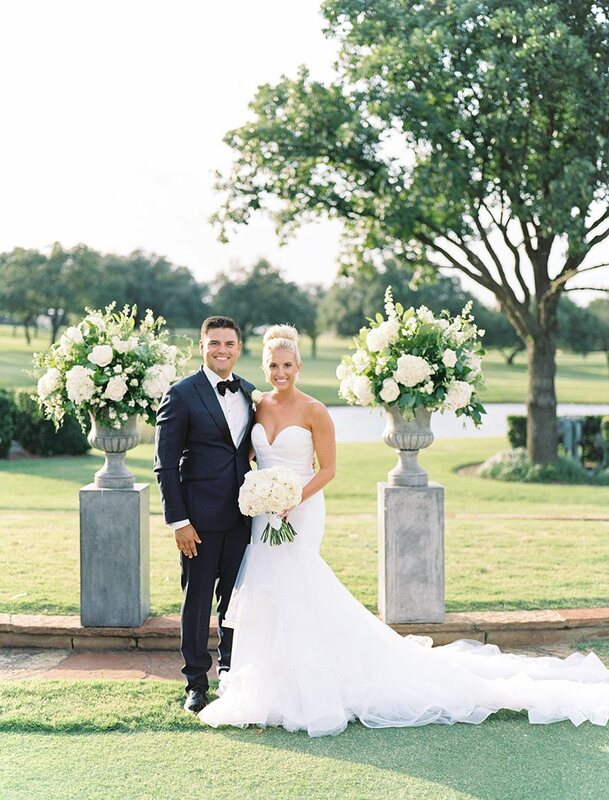 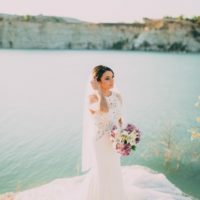 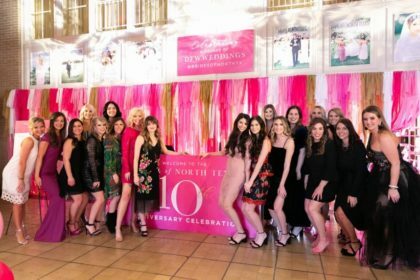 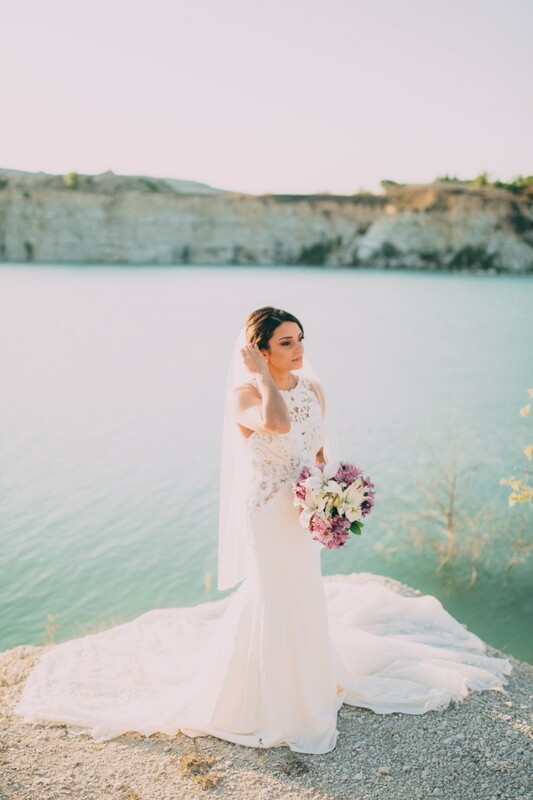 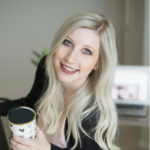 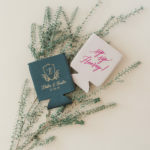 Our process is unique in that we devote time and attention to each of our clients to offer quality service and peace of mind throughout the duration of their wedding planning. 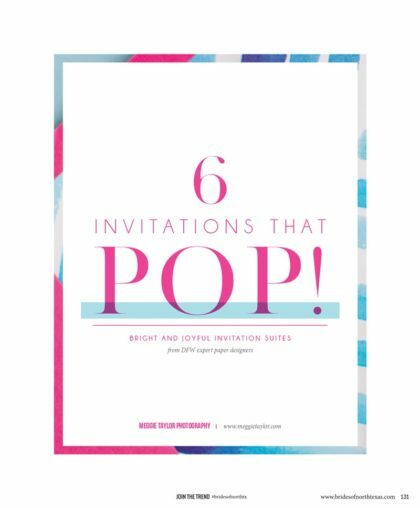 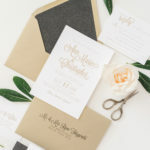 Our Semi-Custom Design Suites start at $490 for a set of 100 Invitations and Reply cards (including complimentary white envelopes). 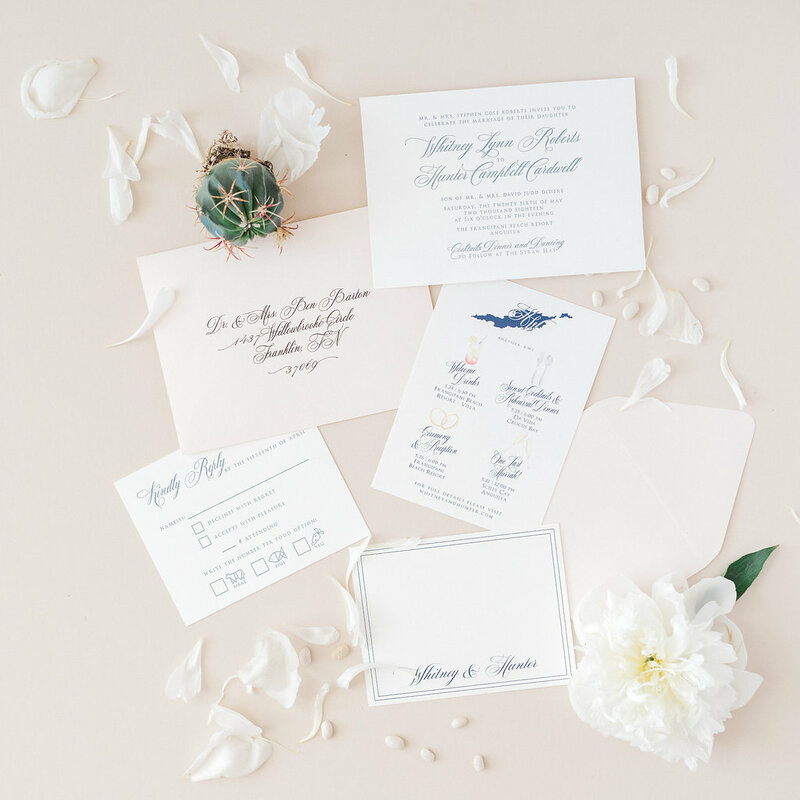 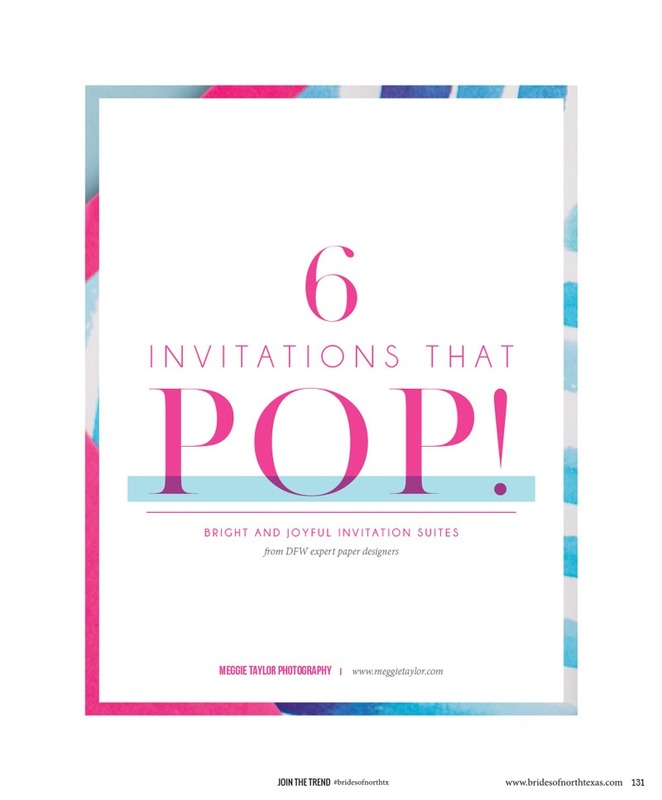 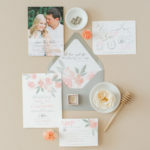 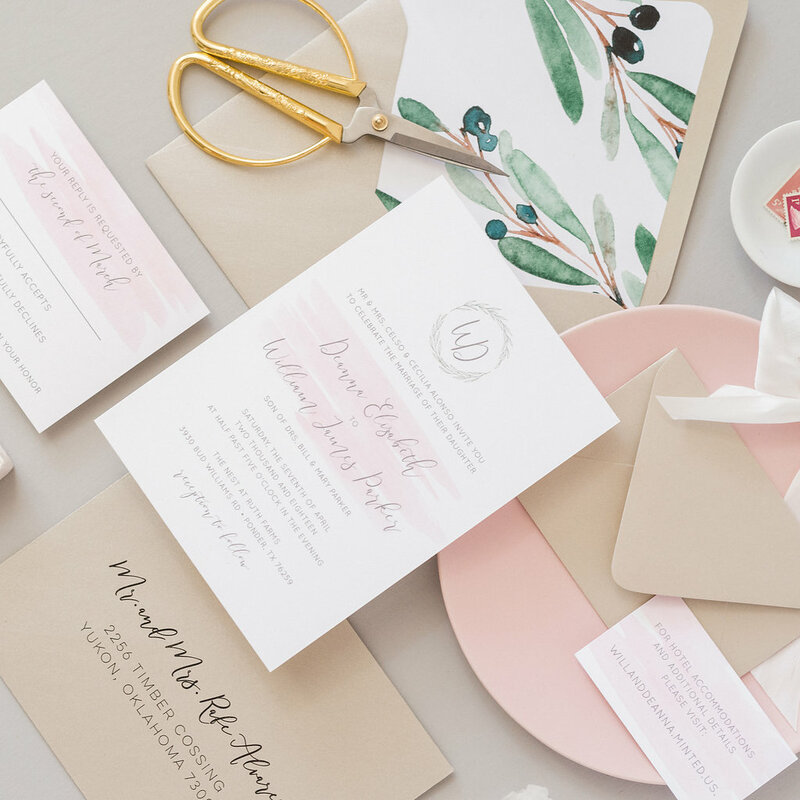 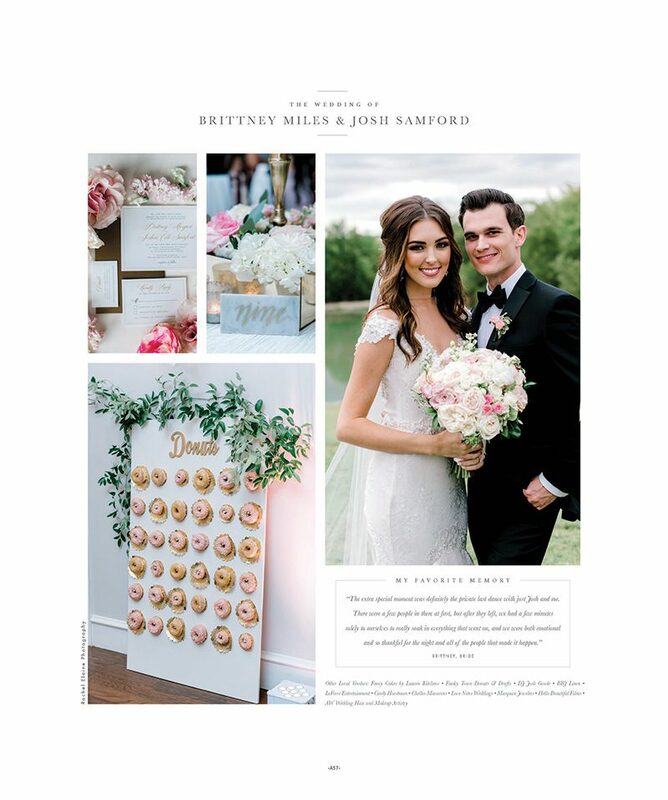 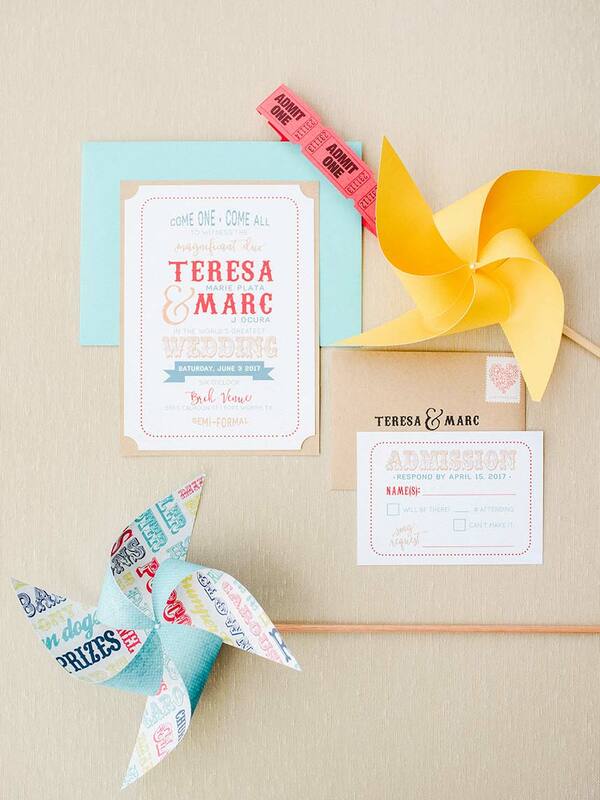 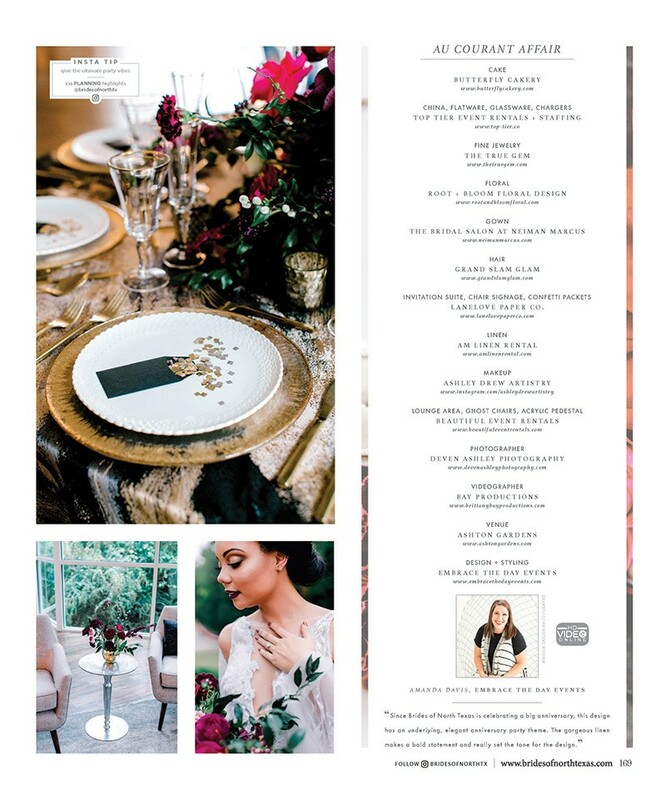 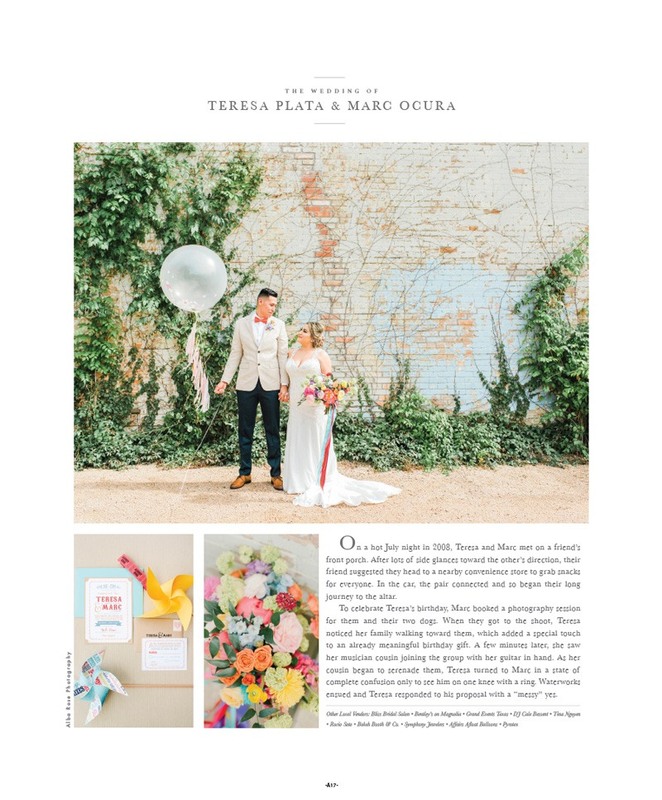 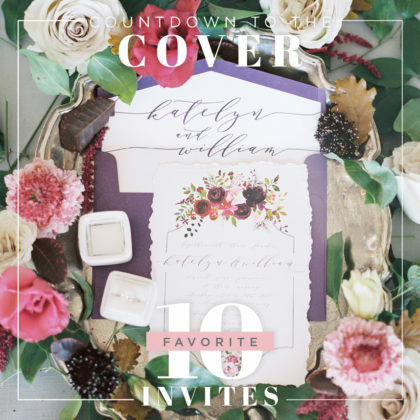 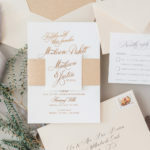 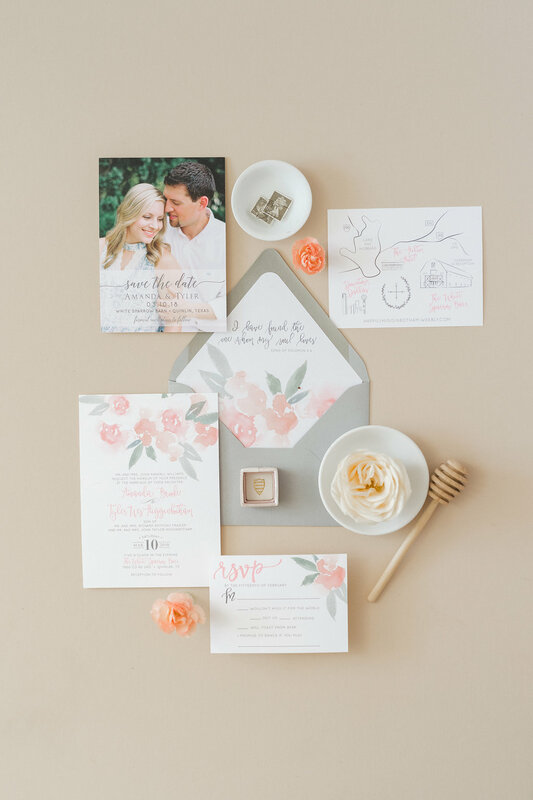 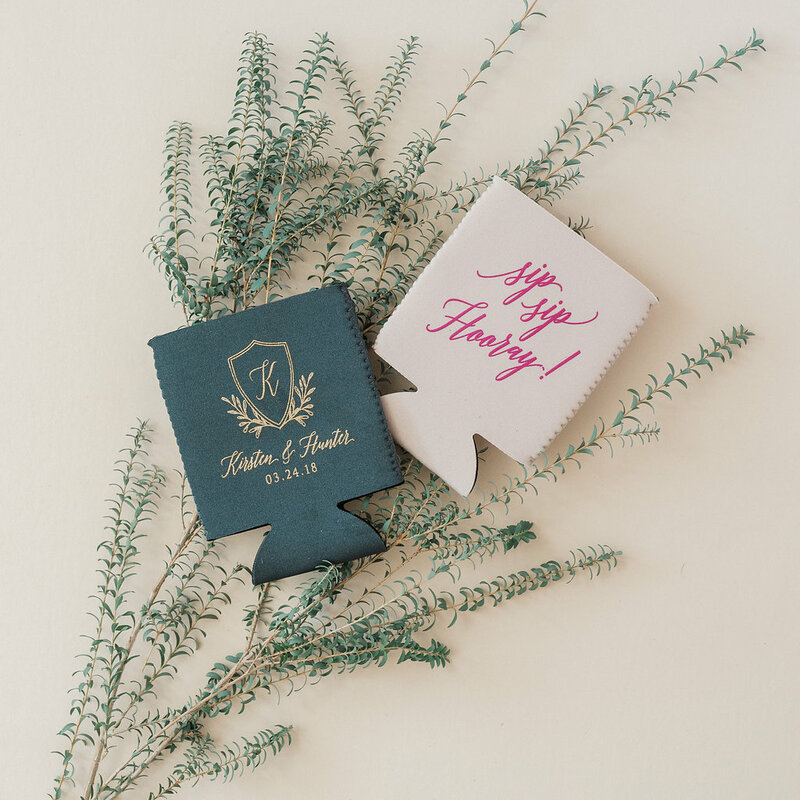 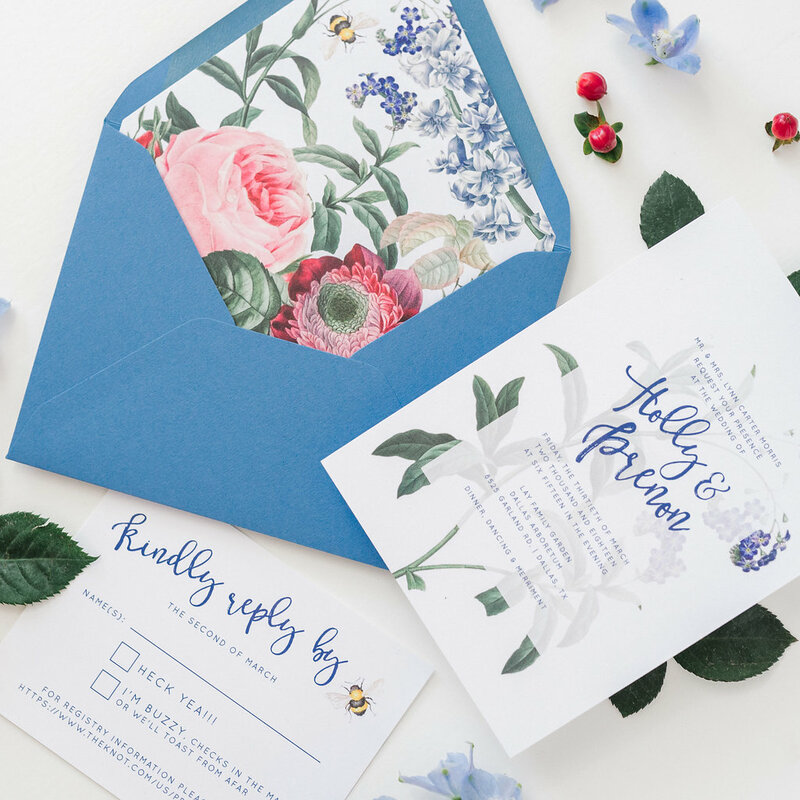 Our Brides typically invest $1500 to $4000+ on their wedding stationery.